Looking For Air Conditioning System Supplier? Who We Are: The Harlan Company moto is ‘The Friendly People Company’. 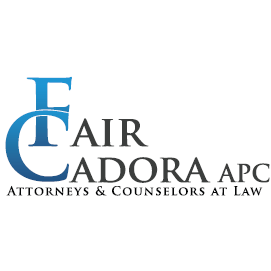 We successfully combine a strong work ethic and many years of experience with a positive, friendly attitude. Integrity is reflected in every one of our employees, and in all our dealings with our customer’s and vendor partners. We are dedicated to getting you the results you want in as efficient and economical manner as possible. With over 90 years’ experience, you can depend on The Harlan Company. 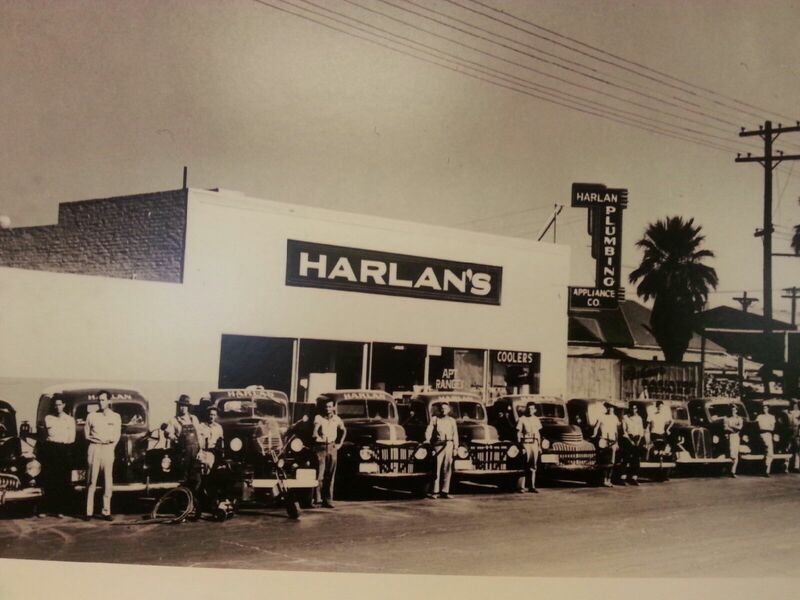 Harlan’s reputation for integrity, professionalism, and dedication to providing the best possible service to our customers has kept the company running successfully since 1926. Service Area-Location Info: The Harlan Company operates from one centrally located property at 711 W. Madison, Phoenix, Arizona. It serves the entire state of Arizona and makes scheduled deliveries throughout the entire Valley. We also have a store front and handle many will call/pick up options for you. We stock 4 warehouses and a large covered yard, so we can handle all your product needs. And with a long-term staff of professionals you are assured of getting the right products at the right price. Our team stays up to date with all new product lines, along with an extensive knowledge of the industry. Our team is here to help you succeed. We never use voice mail. You will always speak directly to our staff every time you call.